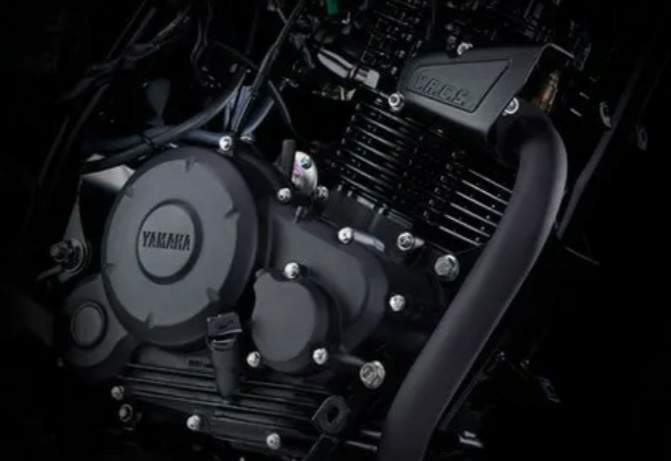 Yamaha India has launched two variants of their 150 cc, naked street motorcycles, the 2019 Yamaha FZ Version 3.0 and the FZ-S Version 3.0, with the same fuel-injected engine but with an increased kerb weight of 137kg (up from the previous bike’s 132kg) and a Bosch single-channel anti-lock braking system (ABS) to comply with the 2019 mandatory ABS norms. 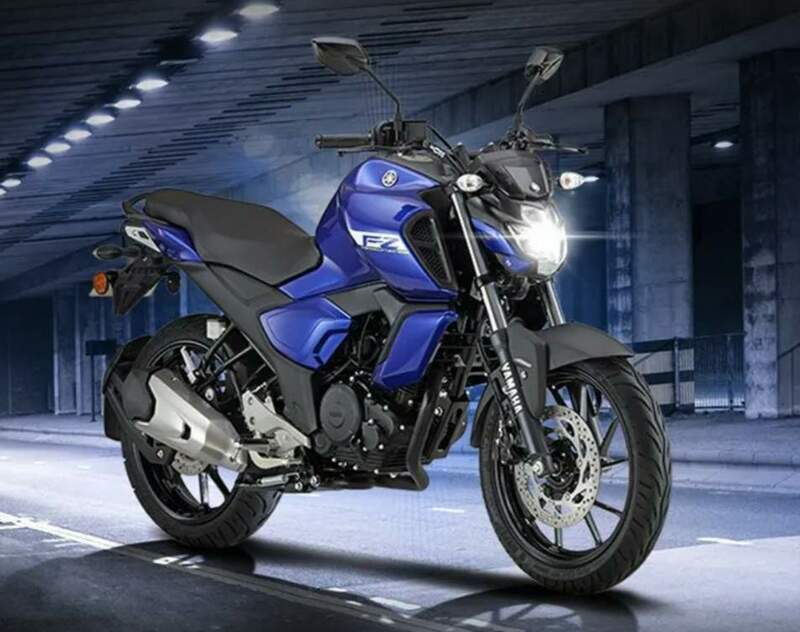 The Yamaha FZ has been around since 2008, and started the trend of the muscular naked street styling that is synonymous with 150-160 cc motorcycles in India. The FZ V3.0 gets significantly updated bodywork, including an all-new LED headlamp which gives a completely new look to the face of the motorcycle. 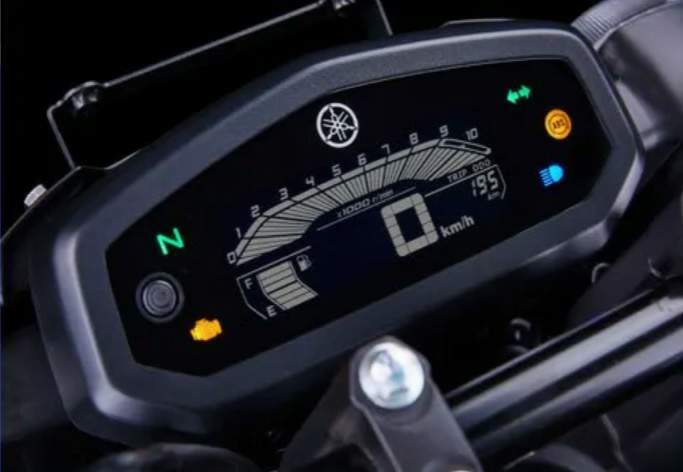 The LCD instrument panel is all-new, and so is the muscular fuel tank with the long tank extensions, similar to the Yamaha FZ-25. The riding position has also changed with a taller handlebar. 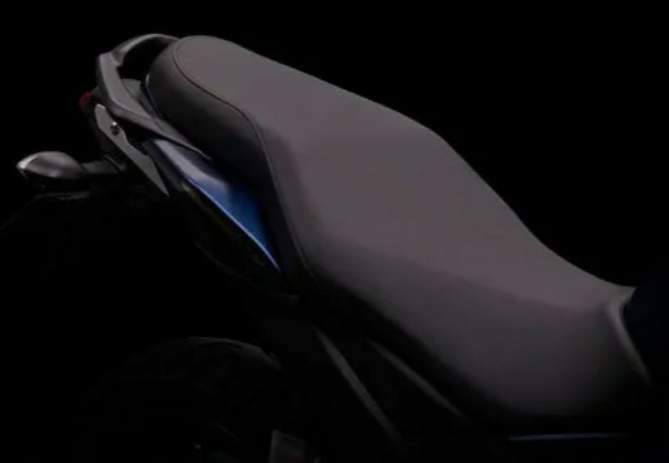 The new generation FZ also loses the split seats and gets a single-piece unit which is slightly larger and offers better padding. 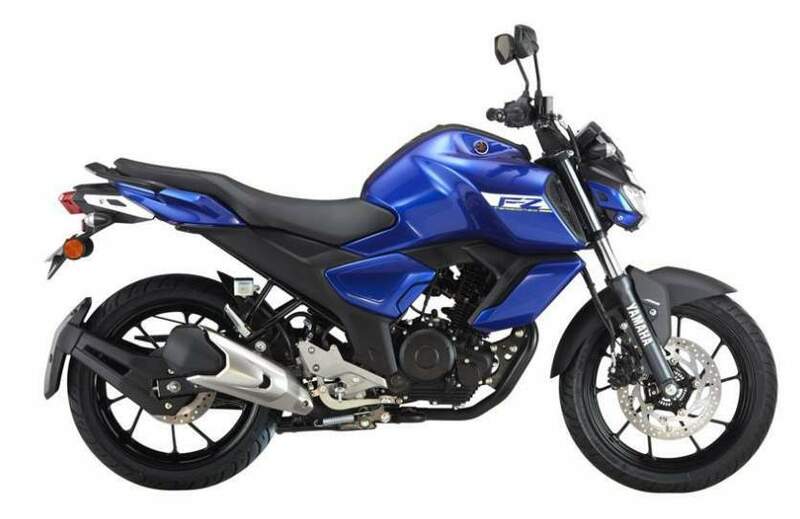 The exhaust muffler is similar to the bigger Yamaha FZ-25. 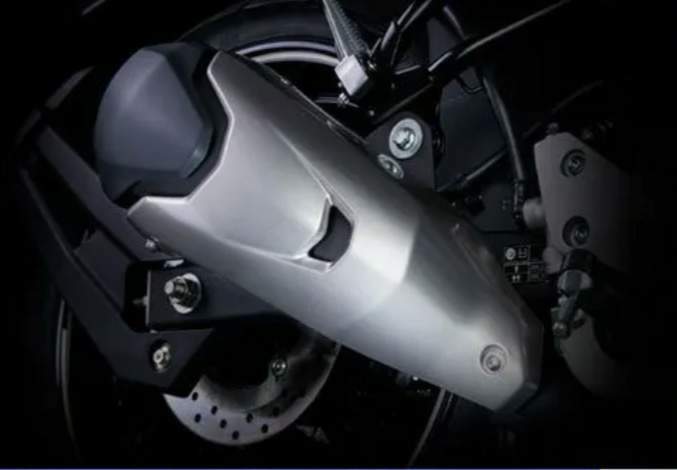 The 149 cc, air-cooled, two-valve, single-cylinder engine makes 13.2 bhp at 8,000 rpm and 12.8 Nm of peak torque at 6,000 rpm. 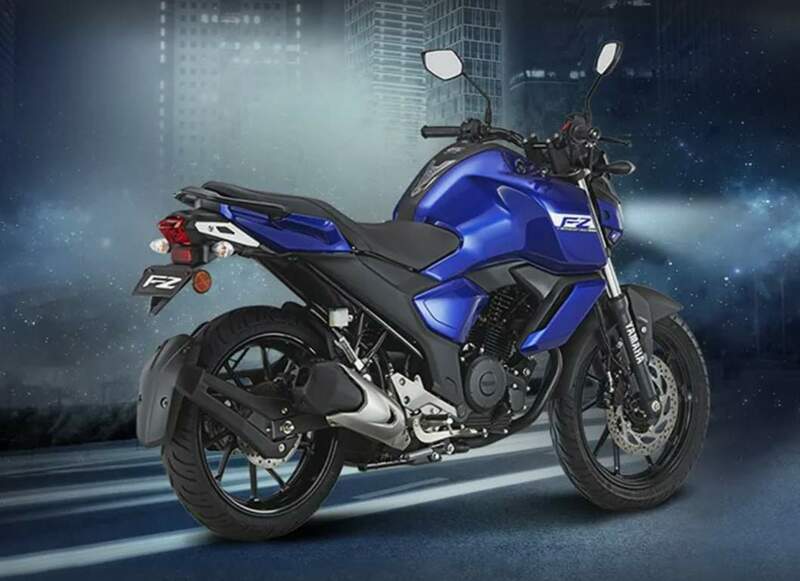 Differences between the FZ and the FZS are – the S comes out with a small engine belly pan and gets chrome-finished outlines on the faux air intake-like vents on the tank. 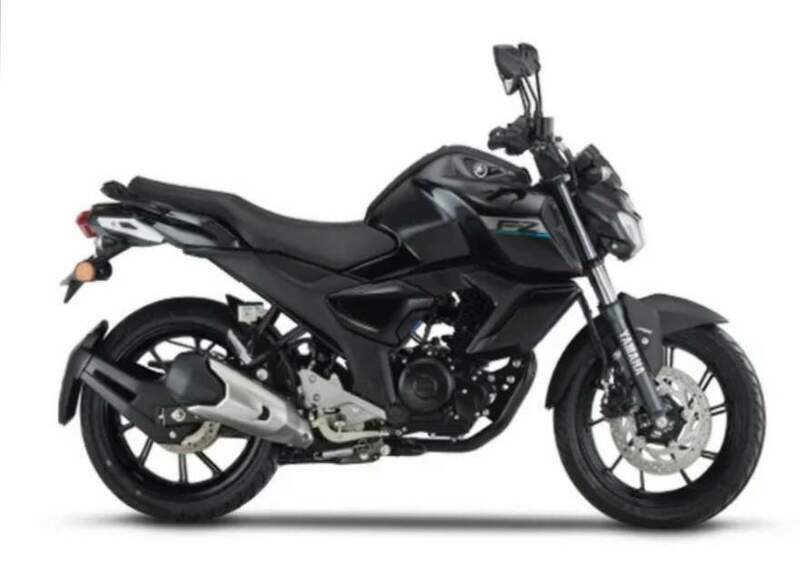 The new FZ is available in two colour schemes – Metric Black and Racing Blue – while the FZS comes in three colours – Matt Black, Dark Matt Blue and Grey and Cyan Blue.